UPDATE: Voting has ended. Thank you for your vote. 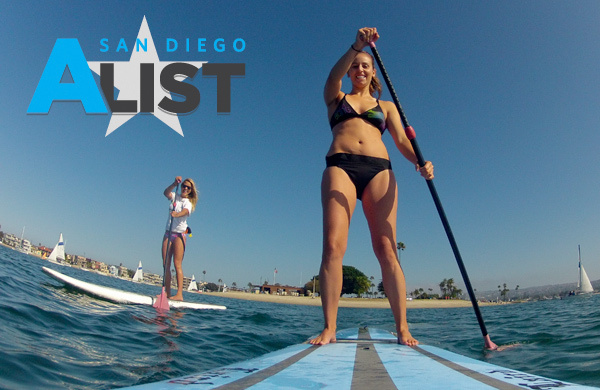 Time is running out to vote for MBAC for Best Water Activities in San Diego on San Diego Alist. The race to be #1 is getting tighter so EVERY VOTE COUNTS! Please take the time to cast your vote and let San Diego know that MBAC is Best in San Diego. While you are on the site, please take a minute to vote for our sister facility, the Aztec Recreation Center, for Best Gym in San Diego. Thanks!